For 30 years, I have had the privilege of working with babies and families through the consciousness-based paradigm lens of who babies are and how we can best welcome and support them. When we enter their multidimensional world with reverence and receptivity, we awaken greater love, awe, and avenues to nurture the baby’s human potential from the beginning of life. 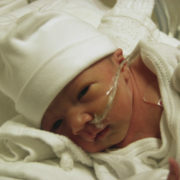 Babies’ experiences pre-conception through birth and bonding set in motion their fundamental life-patterns. I have seen babies and families move from survival to thriving by learning how to tap into their greater consciousness potential together as a family. I found this quote that captures the beauty that I have experienced with babies and families in our prenatal and perinatal oriented work together as we explore new dimensions of early family life. 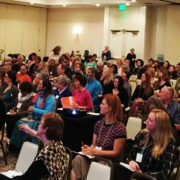 If you are inspired to have me give a presentation or workshop on the essence of what we have learned from babies’ point of view that evolves our ways of welcoming, nurturing, and caring for babies, please contact me.